Penny Wong and Jordon Steele-John named 2018 McKinnon Political Leaders of the Year. Registrations now open for the McKinnon Prize Oration and Award Ceremony on 29 March 2019. Penny Wong and Jordon Steele-John are the 2018 winners of the McKinnon Prize for Political Leadership recognising courageous, visionary and collaborative political leadership. 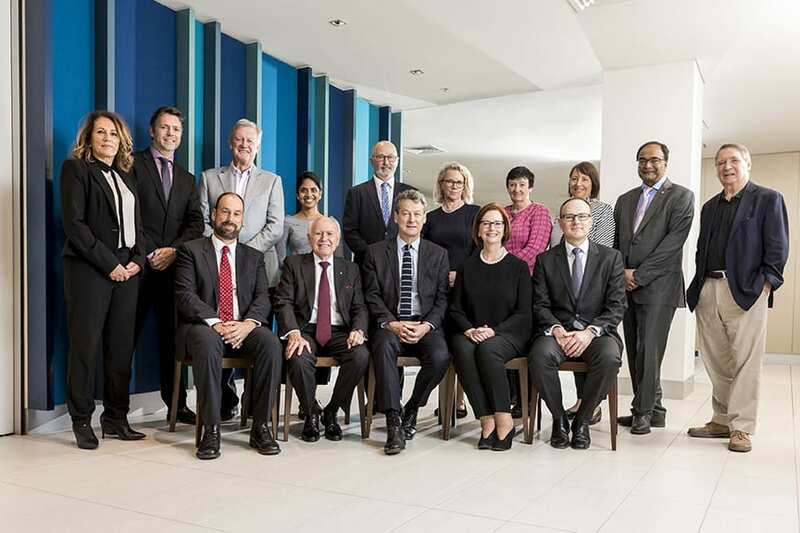 The winners were recognised at the McKinnon Oration and Award Ceremony on 29 March 2019. Penny Wong and Jordon Steele-John have been named the McKinnon Political Leaders of the Year for their courageous, visionary and collaborative political leadership in 2018. Former Prime Minister Julia Gillard looks at her legacy as Australia’s first female PM on women’s equality. If Australia’s main parties are to regain popular support they will need some radical thinking, a focus on consensus, and a willingness to listen.  The McKinnon Prize in Political Leadership is a collaboration between the Susan McKinnon Foundation and the University of Melbourne through the Melbourne School of Government.